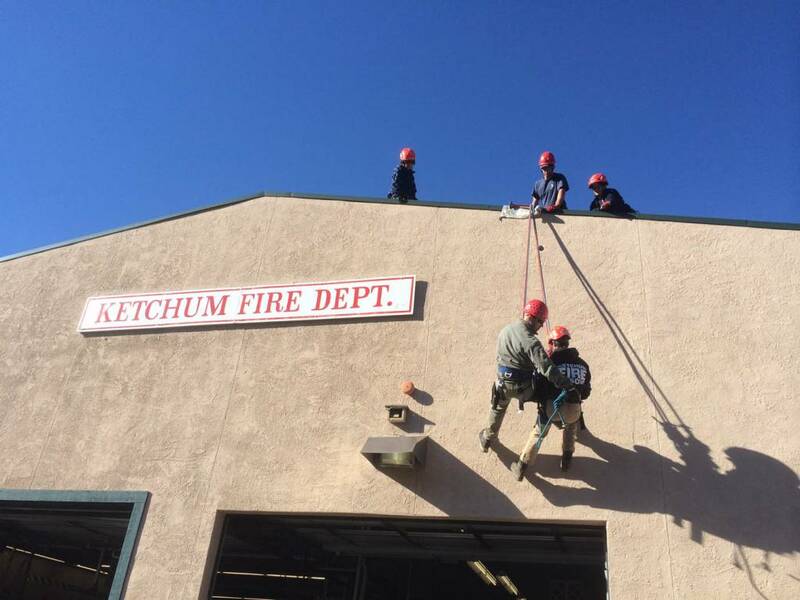 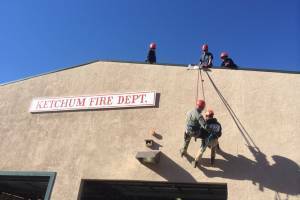 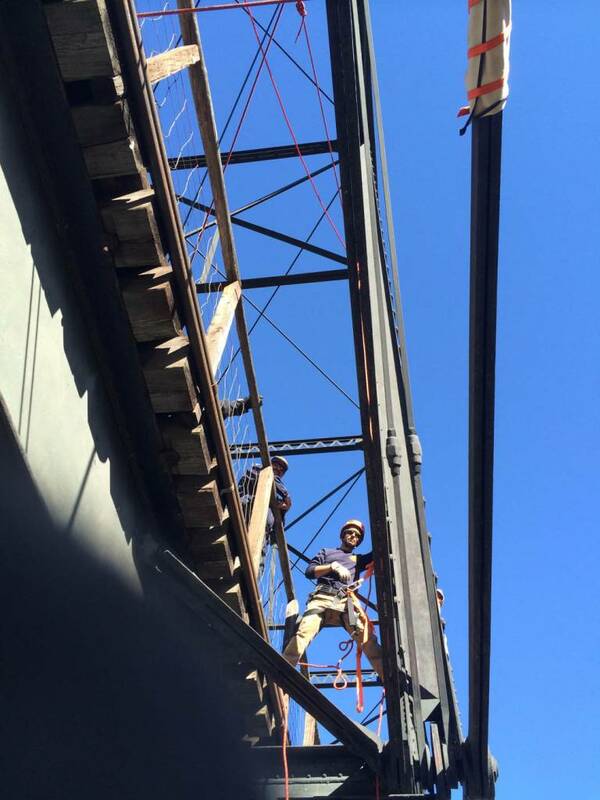 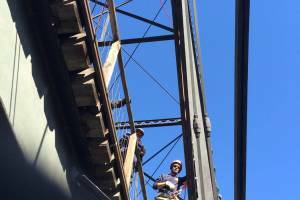 Your donations have also funded training and equipment for high angle technical rope rescue. 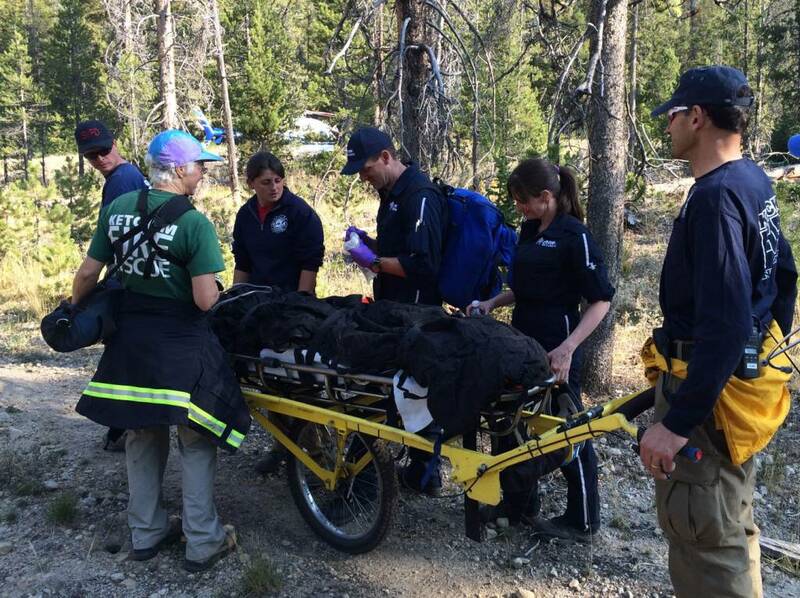 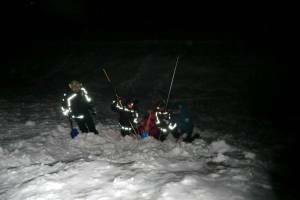 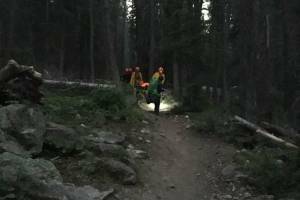 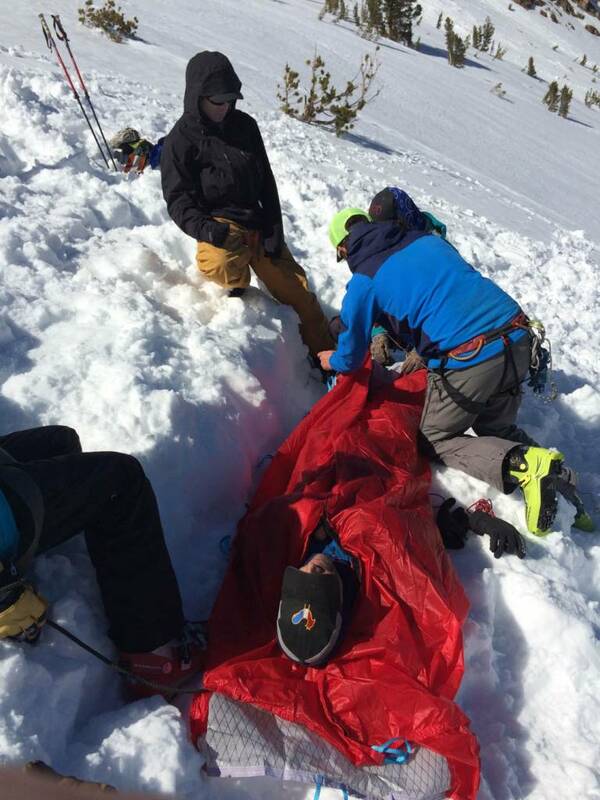 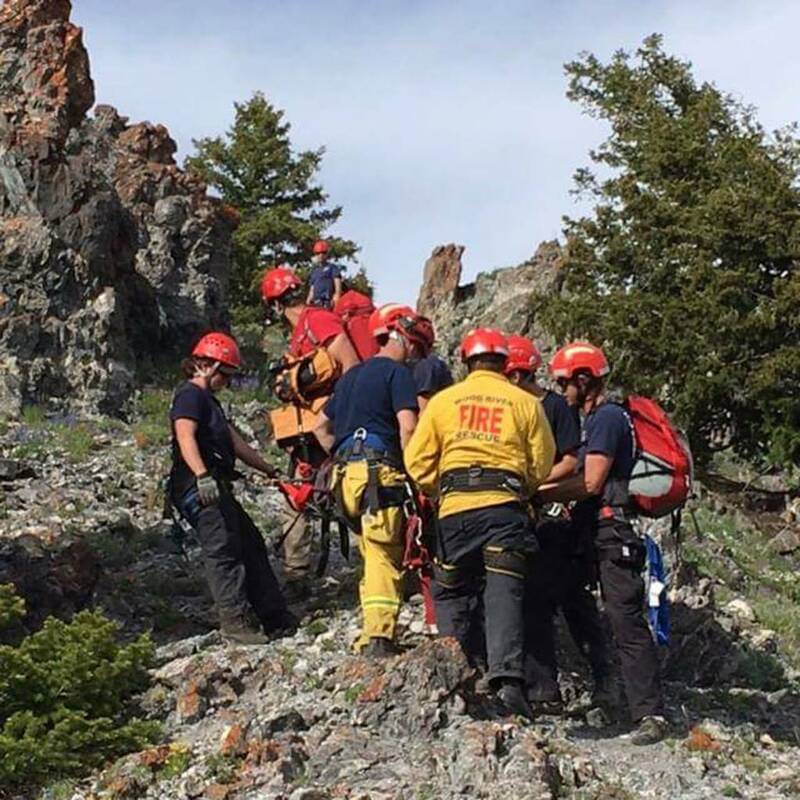 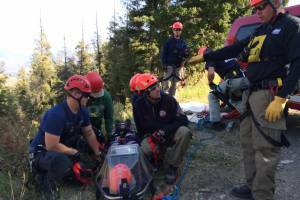 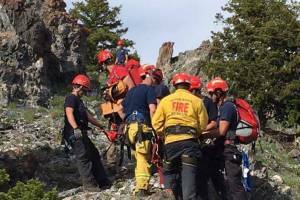 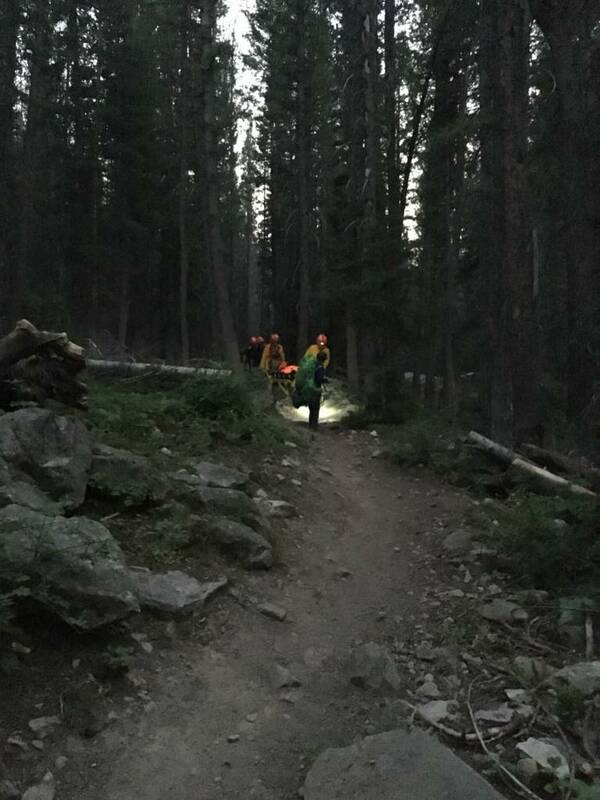 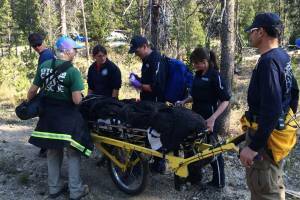 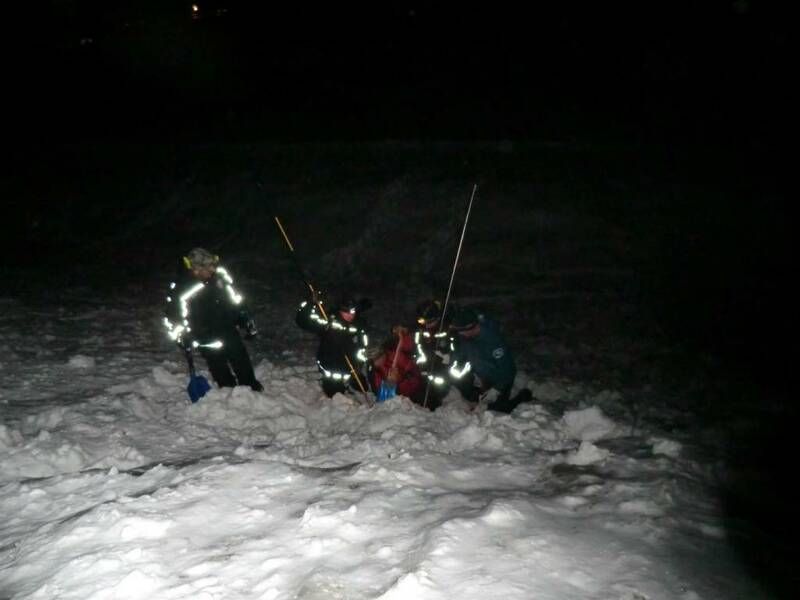 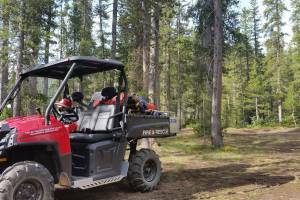 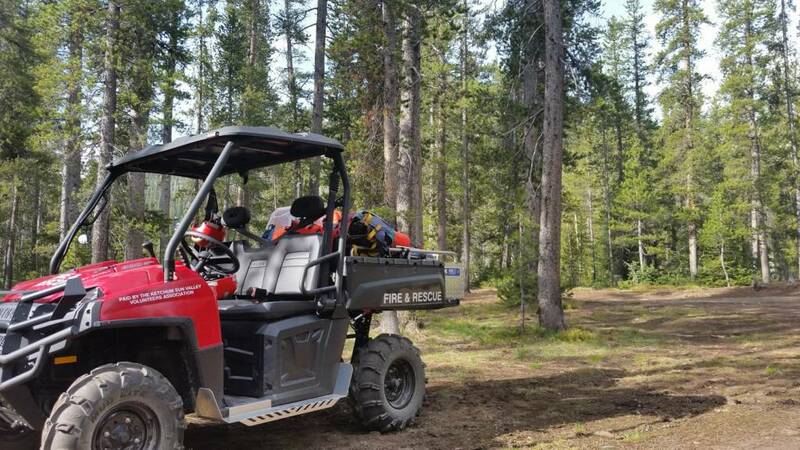 We respond to backcountry rescues wherever requested in Blaine County and we work cooperatively with the firefighters from Wood River Fire and Rescue Rope Rescue Team. 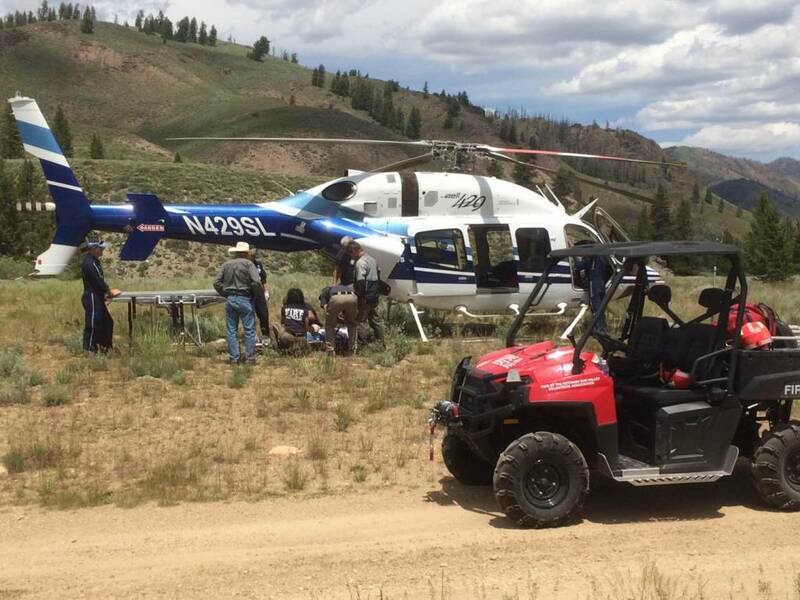 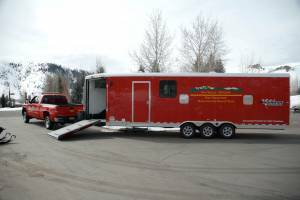 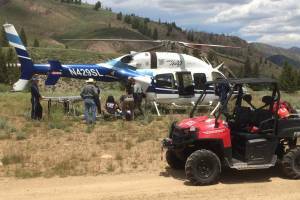 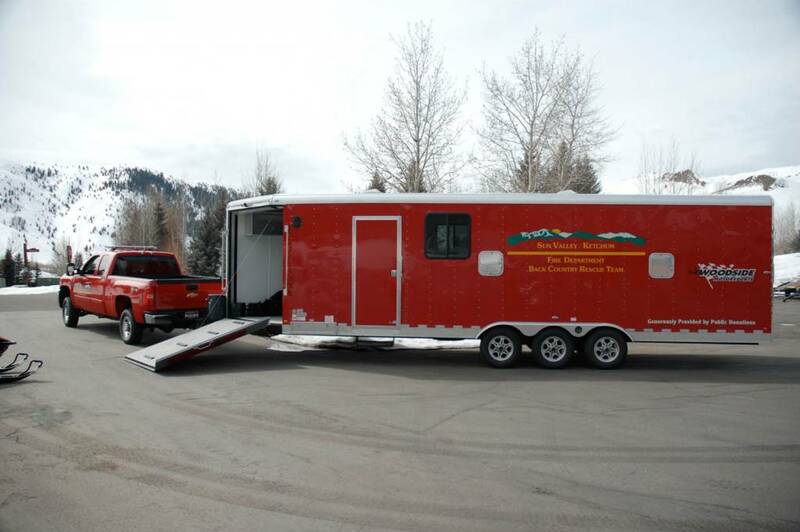 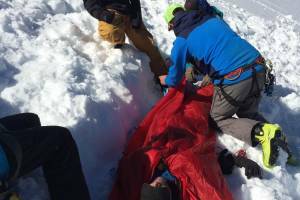 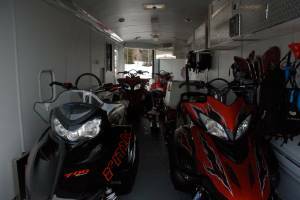 We also partner with other groups including Blaine County Search and Rescue, Sun Valley Ski Patrol, Sun Valley Heli Ski, Two Bear Air, Air Saint Luke’s and others.